Magento - Why Google Kills Laptop Markets? When Apple launched IPad campaign it took out PC at knees. That was not because it was better than PC but people got more excited to buy a tablet. What happened to kill PCs marketing? 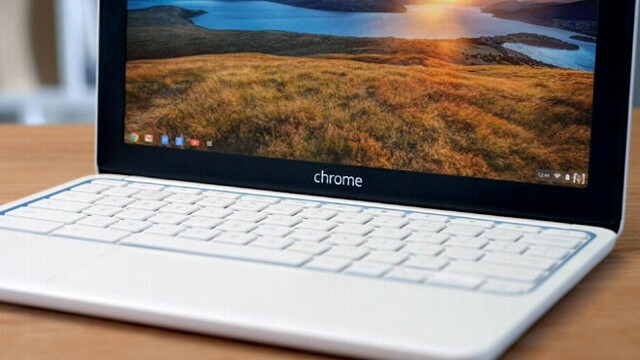 It was Google drove the margins out of both PCs and tablets. Google pretty much owns marketing. One of the big problems was the eliminiation of marketing talent from huge technology companies. Firms like Google and Facebook makes majority of their income from marketing. Google seems to distance itself from marketing, it simply gives away most of its offerings and that doesn't seem to create adverse impact. Google doesn't make money from selling tablets, smartphones, or chromebooks. It makes money selling ads and uses its skills to kill profits from other rivals. That means Google kills off everything that doesn't run Android or Chrome. Google is causing a lot of revenue profit drag for Apple and Microsoft, at once it's hurting its own interest. The reason behind the slowdown in tablets and PCs is a massive reduction in marketing for these two classes for products as a result of price war that Google started. As Google cripples other tech companies, Google's revenues and profits from marketing are lost and shooting itself in the foot. In the end, the decline in PC and tablet sales is tied directly to Google's entry into these markets. Given that Google makes money from ads, this is the stupidest thing ever done in history. Only Steve Jobs seems to get this early on and he's no longer with us.